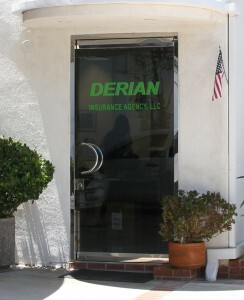 Derian Insurance Agency, LLC was founded in 1964 by Larklo Der Sarkisian. 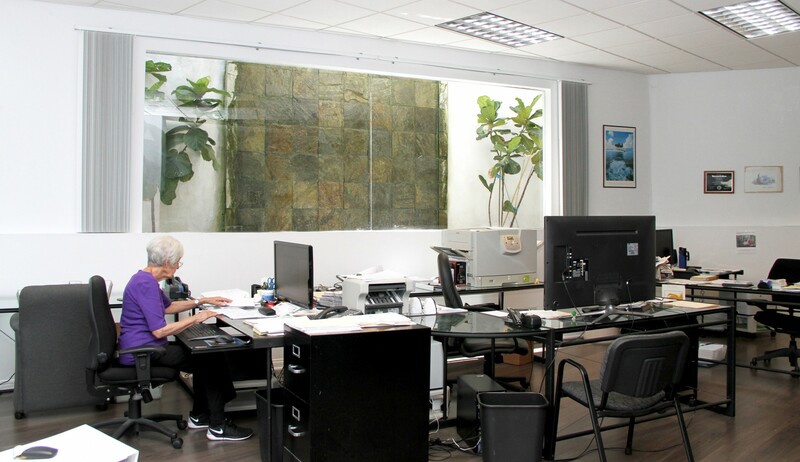 Located in beautiful West Los Angeles between Brentwood and Santa Monica in Southern California, we are a full service Commercial and Personal lines agency specializing in large, multi-location commercial lines insurance packages. Our specialties include Apartment Buildings, Office Buildings, Mixed Use, and Builders Risk Coverages. We are a family owned and operated Insurance Agency and take great pride in offering personalized service, customizing our recommendations to fit the needs and personalities of our clients. 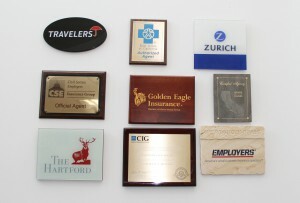 Over the years, we have received numerous awards and acclaims for our exemplary service, including Top Producer and Excellence in Service commendations and membership in various community organizations. As testimony to our customers’ satisfaction, not only are many of our original customers are still with us, but we are now insuring the next generations of their children and grandchildren. 6. A ‘live’ person during regular working hours with access to voice mail after hours which is checked regularly including on weekends and holidays. 7. Access to our website, email and fax machine 24/7/365 (pending any outages). It is our belief that these benefits separate us from the large, multi-location, direct writer, cookie cutter agencies that are unable to provide proper guidance to your specific insurance requirements. It is not our policy to “upsell”, “insure it and forget it”, or “pass you off to someone else” as do many other companies. All of us at Derian would like to thank you for visiting our website. Please feel free to contact us with any comments or questions. We look forward to building a relationship with you and serving all of your insurance needs!